FAIR FRIENDS 2018 - Page 17 of 17 - Discover the World! On September 29th 2017 we started the project with a large conference in Berlin. 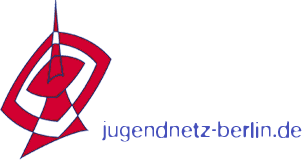 We are glad that teachers of all participating classes from Berlin, Kolobrzeg and Szczecin were there. FAIR FRIENDS Football Education Project 2018 is starting in October 2017! 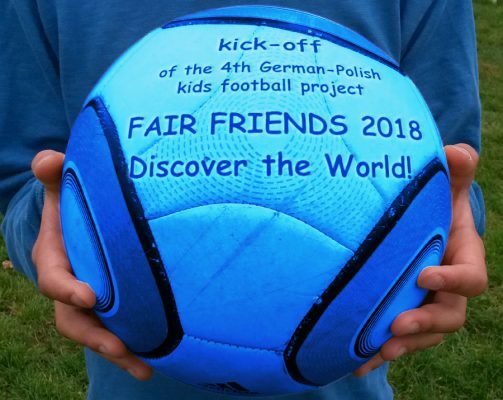 While the world is going to focus again on different countries in the upcoming FIFA World Cup, FAIR FRIENDS invites over 900 kids to discover the world, to make friends and to play football!